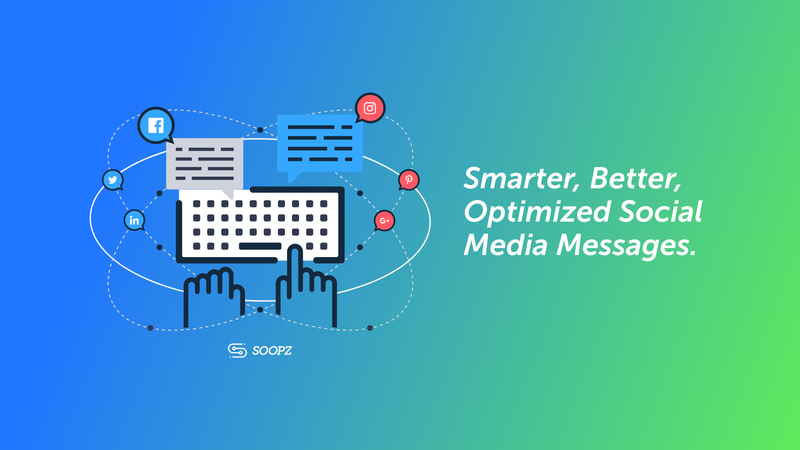 Soopz - The smartest social media message creator. Stop guessing what is going to work and create better social content, faster than ever. Add your name and email to be notified when it's ready for testing! Copyright © 2019 · A Dustn.tv (Beta) project.